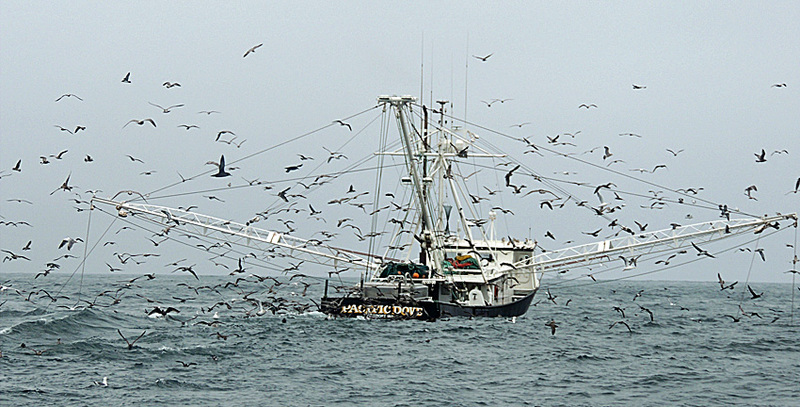 Horde of seabirds around a shrimp boat west of Westport, WA. Sept. 8, 2012. Nikon Coolpix P510.